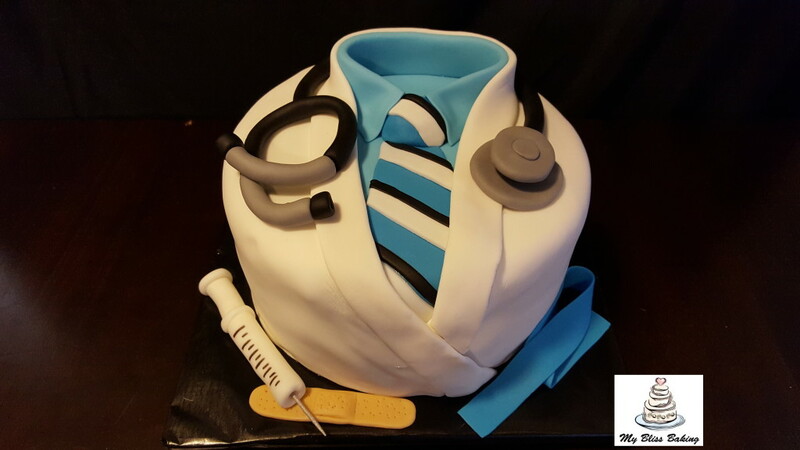 Comp NW Medical Student's Birthday Cake! | My Bliss Baking, LLC. This entry was posted on October 16, 2016. Bookmark the permalink.